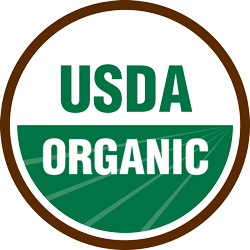 Taking from the Earth doesn’t have to mean depleting it; for us it means the opposite. 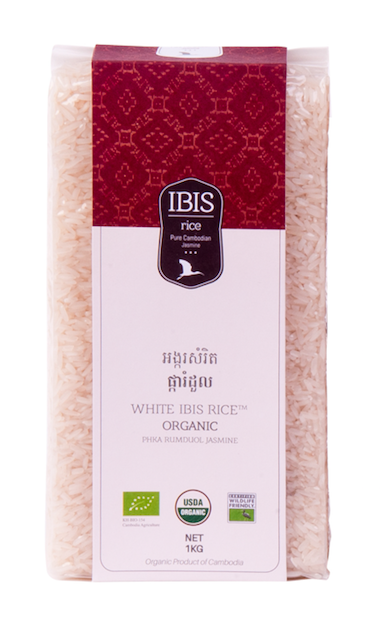 We pay a premium for the pure, long grain jasmine rice coming from our protected area, and have established a range of products at the top of the Cambodian market. 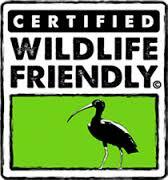 Since we began our work, the critically endangered Giant Ibis, Cambodia’s national bird, has made a comeback. 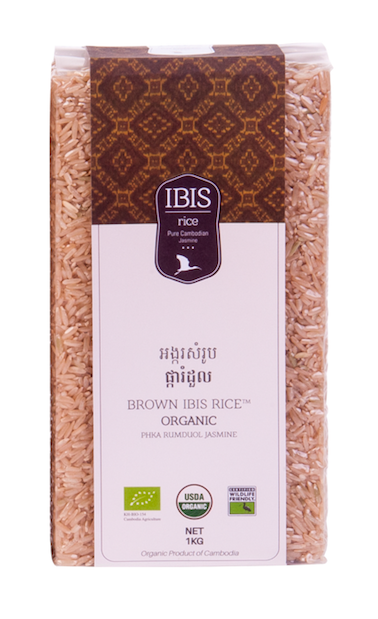 Now, IBIS Rice is available around the world. 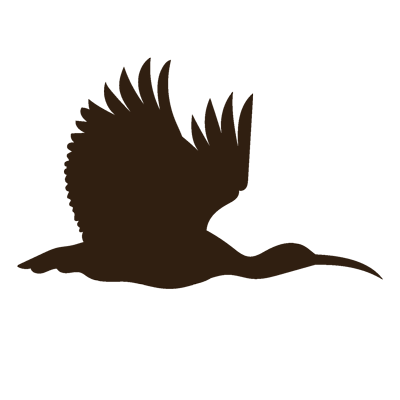 If you cant find it, ask why. 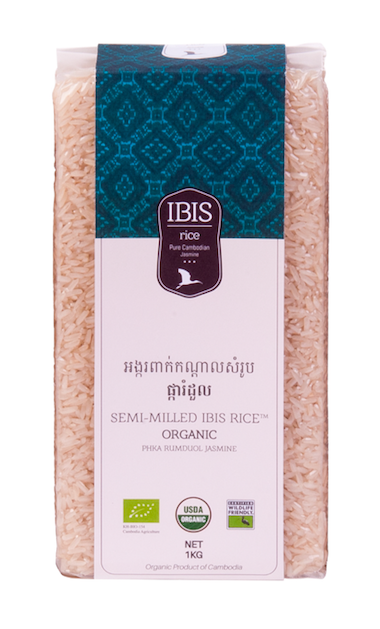 Because, the more rice we sell, the more farmers we can empower to choose the most sustainable way for us all to use the land.